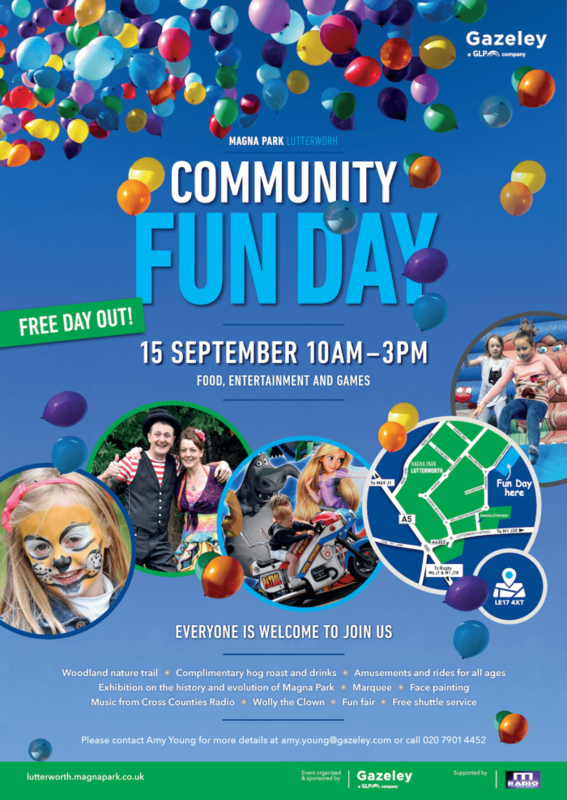 Gazeley are looking forward to hosting their sixth annual Magna Park Community Fun Day on Saturday 15th September 2018. We have enabled cookies to ensure that we give you the very best experience on our website. Please click continue if you are happy to receive all cookies on our website. However, if you would like to, you can change your cookie settings at any time.